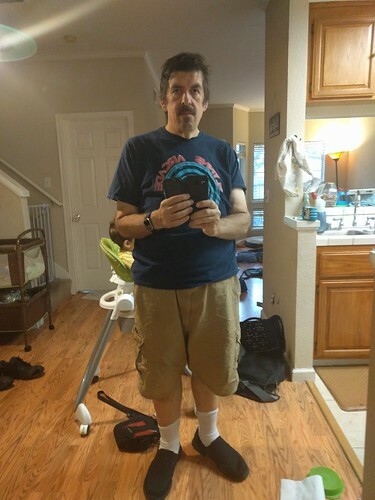 Today, I made my post surgery weight loss goal. 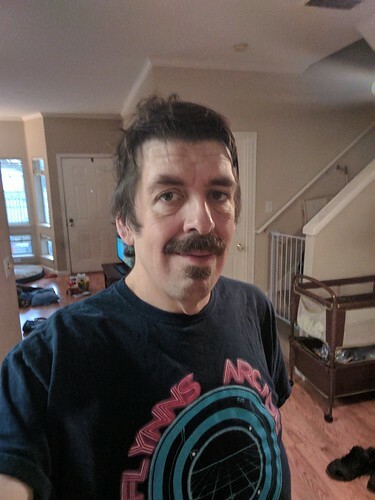 I got below 220 pounds for the first time since college. I've been obsessing about this day for the past couple of months. I told Kate she had to buy me a Vespa for hitting my goal weight. I have been trying to figure out when I'd get here. A few days ago I started to think what after I hit this day. What does it mean to achieve a goal? 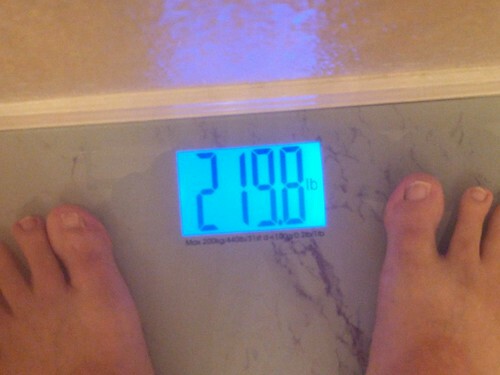 For the past couple of months my weight has been up and down on my day to day weigh-ins. The trend has been downward. I have had to deal with the fluctuation without over reacting. I know if I am up one day it is not the end of the world. I realize my goal has three parts to it. That is the only way to really achieve what I really want. 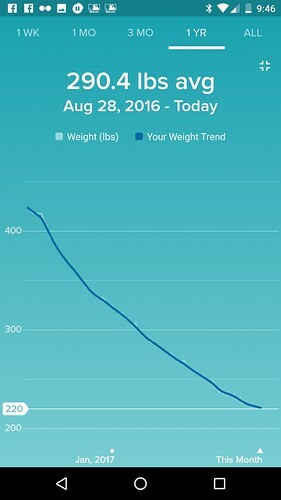 So Today I guess I hit the first stage of my weight loss goal. 2. 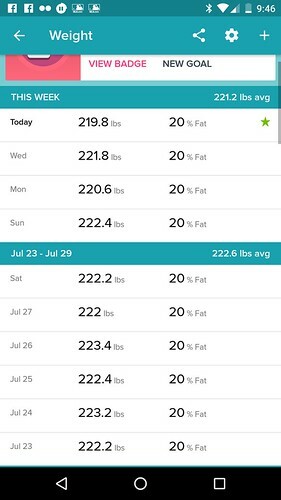 Have my average weekly weight below 220. 3. Be below 220 pounds every day for a week. I will always have more work in front of me. I guess that is part of what this journey has taught me.